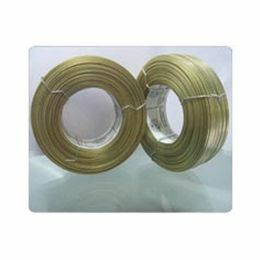 Book Stitching Wires are used by printing and book binding industry for binding books, leaflets, catalougs, cheque books etc., for spiral binding and for wiro binding. 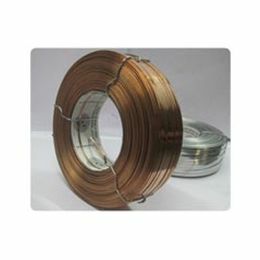 These wires are available in both forms i.e. 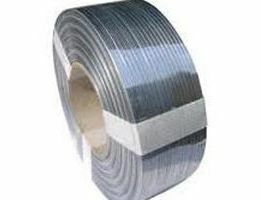 with or without spool as per the requirement of the buyer. 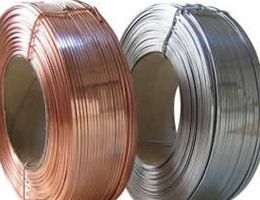 This wire is made out of Pure Copper Wire.This wire also doesn’t contain a single percentage of mild steel giving you complete solution of rusting problem.This wire also costs you almost nearer to the Brass wire. 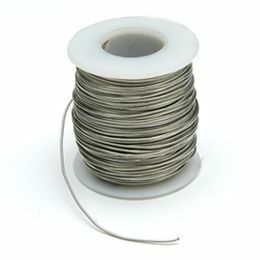 We manufacture and export wide range of galvanized flat stitching wires that come in varied sizes and weights. 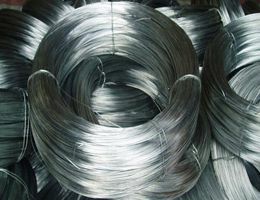 These galvanized wires are manufactured from quality raw material, ensuring longer durability and more tensile strength in our product, also hold uniform wire diameter and minimum wire diameter tolerance characteristic. 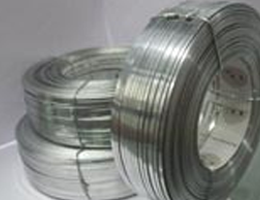 Nickel Wire Nickel Wire is divided into two kinds, 99.9% pure nickel wire and nickel-chrome alloy wire 8020 series. 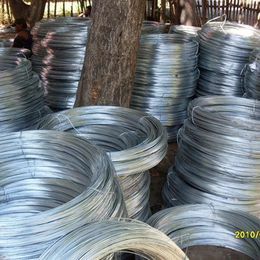 Nickel wire finds wide uses in many industries due to its special property. 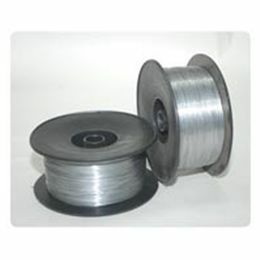 This wire is made out of Mild Steel wire coated with zinc by electro plating process. 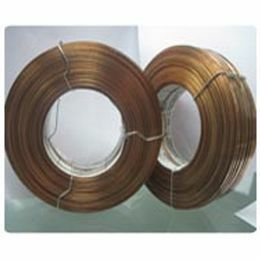 This wire is widely used by corrugated box Industries. These wires come in big as well as small coils.